Today North Dakota joins Alaska, Arizona, Arkansas, Idaho (residents only), Kansas, Maine, Mississippi, Missouri, New Hampshire, Vermont, West Virginia, and Wyoming as an unrestricted, Constitutional Carry state. 'South Dakota Gov. Kristi Noem (R) on Thursday signed a law allowing residents to carry concealed handguns without a permit. 'Tise is a massive win for conservatives who have long supported the plan, which needlessly languished under former Republican Gov. Daugaard. Gov. 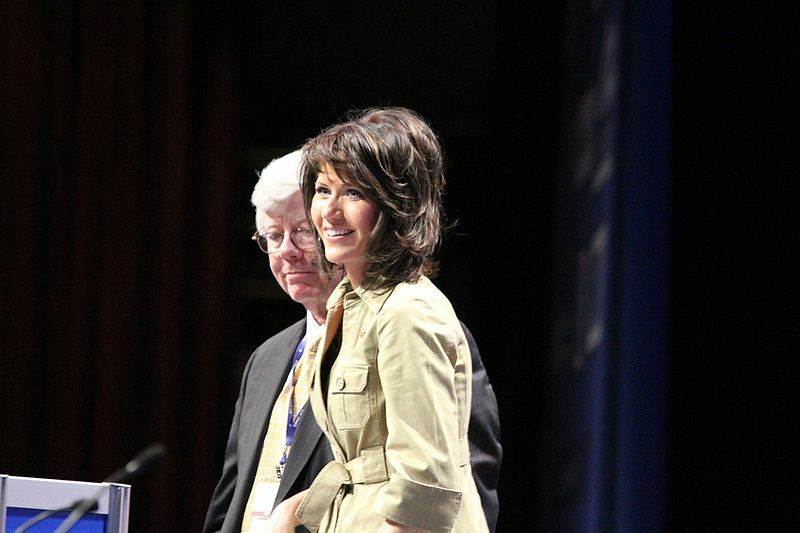 Noem was elected most notably for her stance on Constitutional Carry. The bill eliminates any burdensome ordinances and regulations for responsible gun owners and recognizes their Second Amendment rights, according to the U.S. Concealed Carry Association.